“Some traditional races in Europe disappear, but it is not because the WorldTour develops. It is the financial difficulties linked to the economic situation in these countries that are the cause." 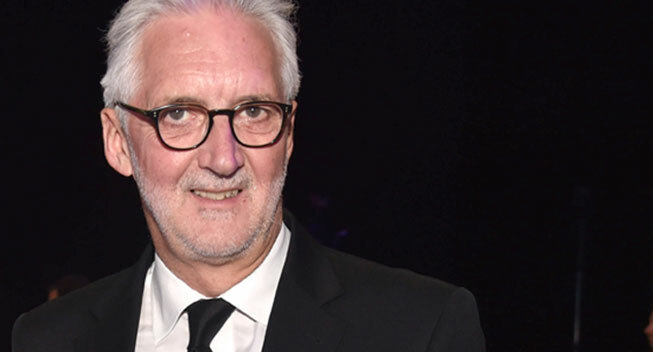 In an interview with the French newspaper Le Figaro, Brian Cookson, President of International Cycling Union, has refuted the hypothesis that the WorldTour will harm the historic European events that do not belong to this calendar. The birth of the WorldTour in 2005 as a circuit combining the best events and teams was never really criticized. What has been criticized, however, is the number of events included in the calendar. The obligation for the WorldTour teams to do all the World Tour races and the importance of the points have been accused of artificially increasing the interest in certain events to the detriment of historical races whose fields and media interest have decreased accordingly. In 2017, the World Tour will be expanded to 37 events (38 before the cancellation of the Tour of Qatar) instead of 27. The presence in the ten events newly included in the elite calendar is not compulsory but the importance of the points will oblige the teams to take these races in consideration at the expense of certain historical races. This reform is receiving more and more criticism. Even the newly promoted events face a disturbing unknown. The costs for the entry ticket are high and the absence of obligation of participation of the World Tour teams leaves no guarantee for a better field. The disappearance of the Tour of Qatar could be seen as another blow. In 2017 Brian Cookson will defend his balance sheet at the election of the new President of the UCI (in September). For the moment, he is heavily criticized by the organizers and some teams. The organizers blame him for his lack of listening to lower level events and ASO (Tour de France), RCS (Giro d’Italia) and Flanders Classics (Tour of Flanders) are even in conflict with President Cookson on the number of riders per team. Some teams are also showing their anger at the new points system that will put too much pressure on the rosters.